This fall has been incredibly busy and my fishing time has taken a bit of a hit. 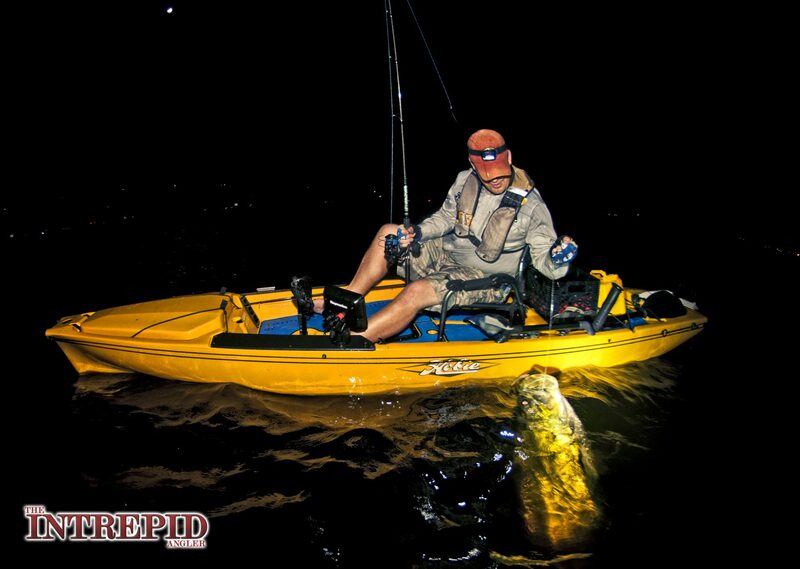 We've still been plugging away at tarpon at night, it was a bit inconsistent around the last full moon. One night we jumped six, the next night 4, then the two following trips we jumped a big fat zero. 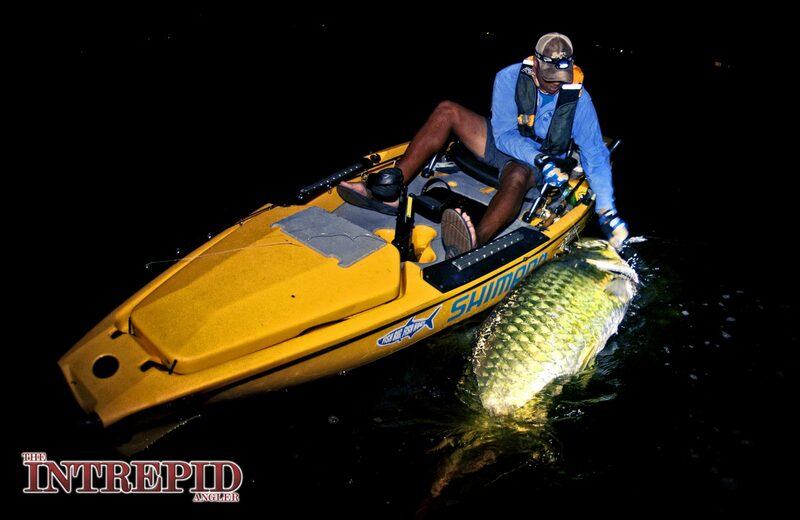 Next week should be good with the moon and tides, big snook should be coming back into the mix once we get another cool front and they start to stage before heading into the back country. 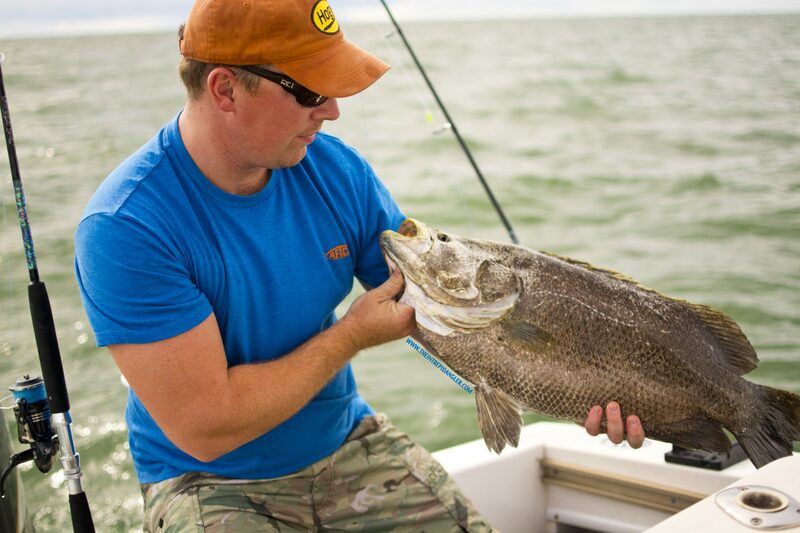 Last week I spent a couple days fishing/filming on the east coast for Redfish and Tripletail. I fished with Capt. Scott Lum (www.centralfloridacharters.com) and Capt. 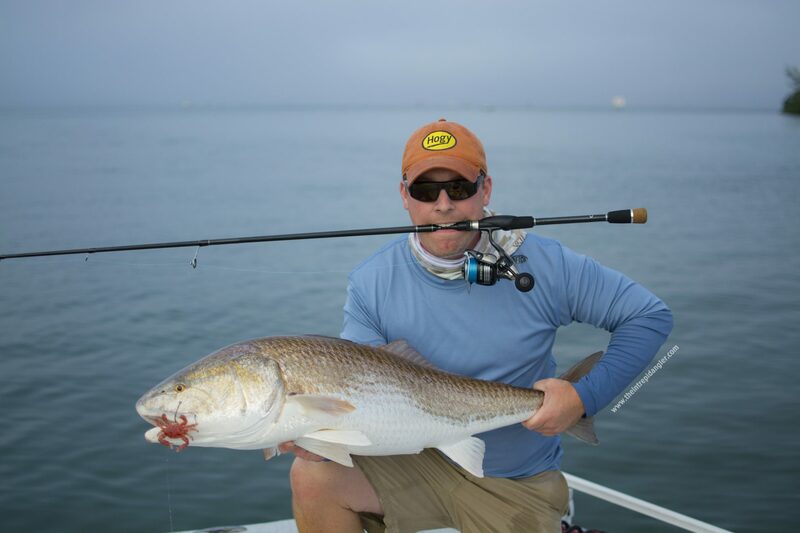 Glyn Austin (http://goingcoastalcharters.com/) Both are great guides who really know how to catch big fish in the area. 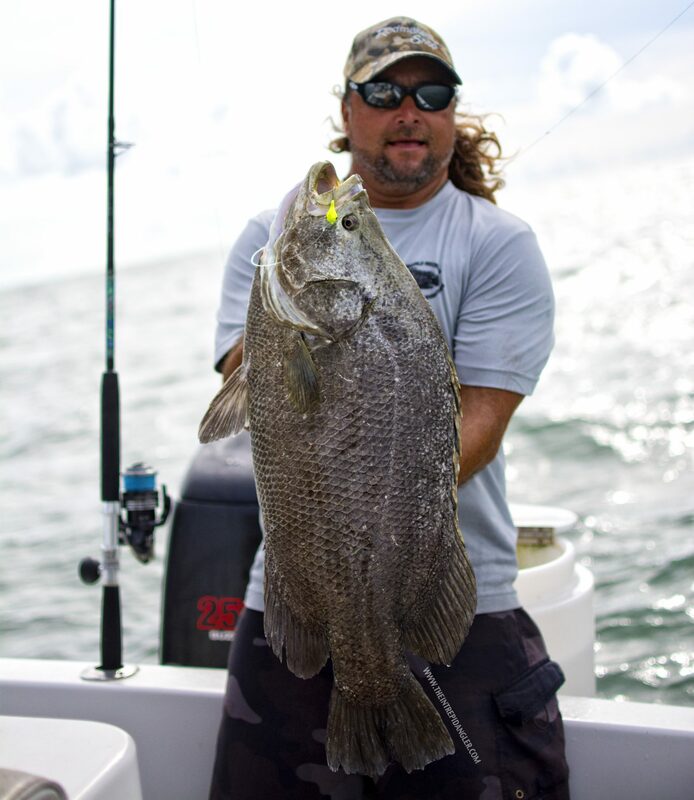 Scott focuses on tripletail and cobia, while Glyn is a Bull Redfish, Snook and tarpon guy. 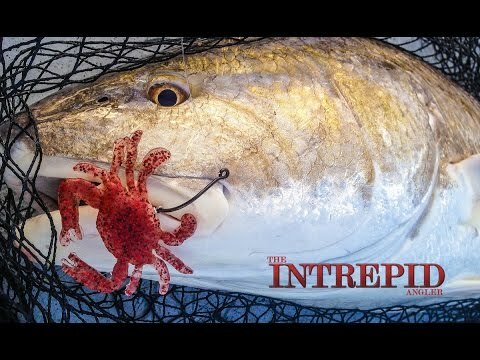 The goal of the trip was to do some filming for Bull Reds eating Hogy Floating Crab Soft Baits. 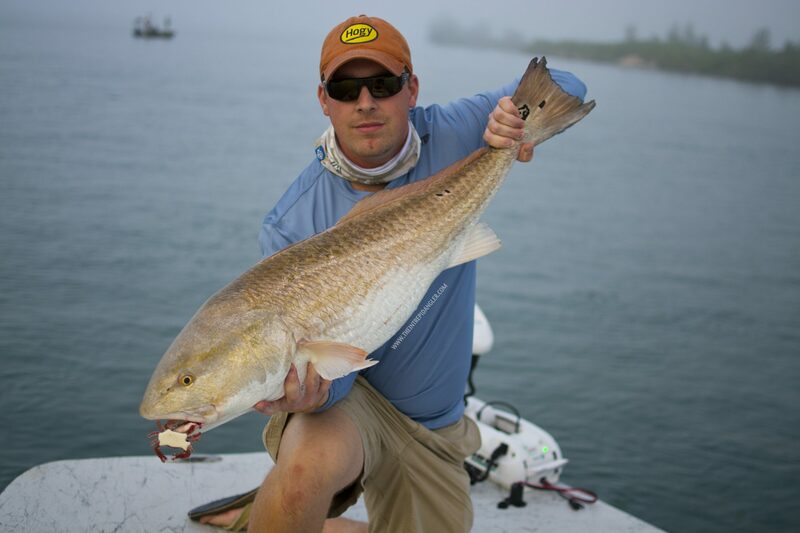 Once we got to the inlet, we hooked up on a 41" Red on the third cast. Landed another fish at 42" and had another 3 surface strikes that didn't get the hook. After getting the film we needed, we ran outside for tarpon on mullet schools, but unfortunately, didn't find much of either. 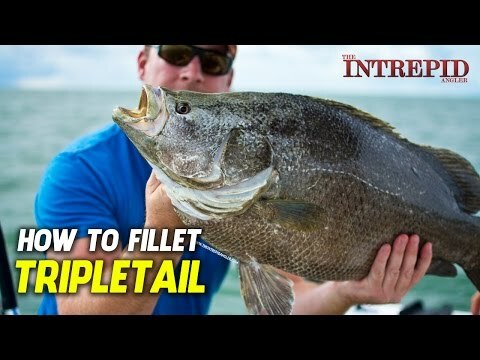 The next day, we drove up to Cape Canaveral for tripletail fishing with Capt. Scott. Weather was a little snotty and we only had a couple hours to fish. Hit some channel markers and landed a 16lb TT. Fun fight and good for the table!